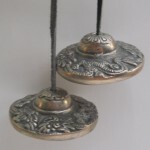 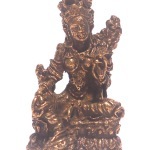 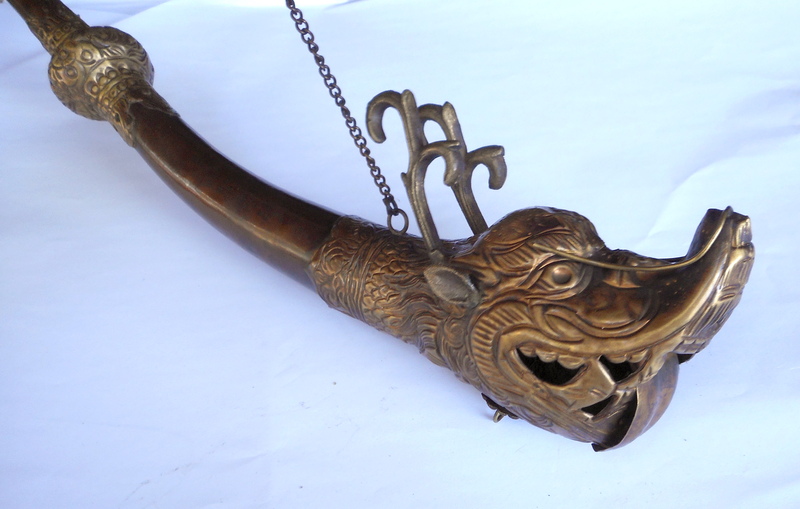 Categories: Rare Tibetan Collectibles, Dharma Items, Sacred Ritual Objects, Tibetan Musical Instruments. 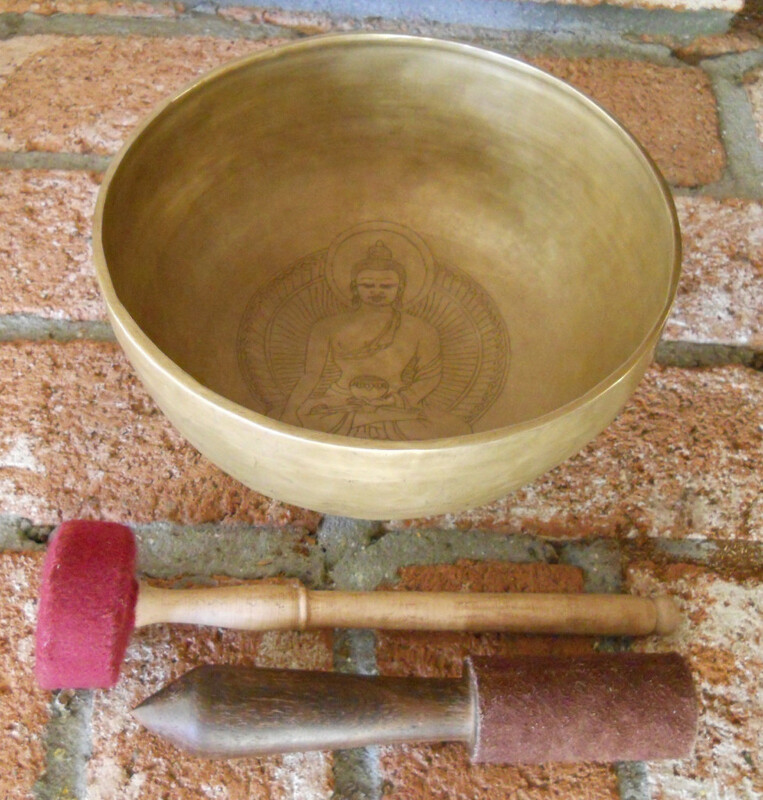 Tags: Drum, Shaman, Tamang Shaman's Drum, Tibetan Drum. 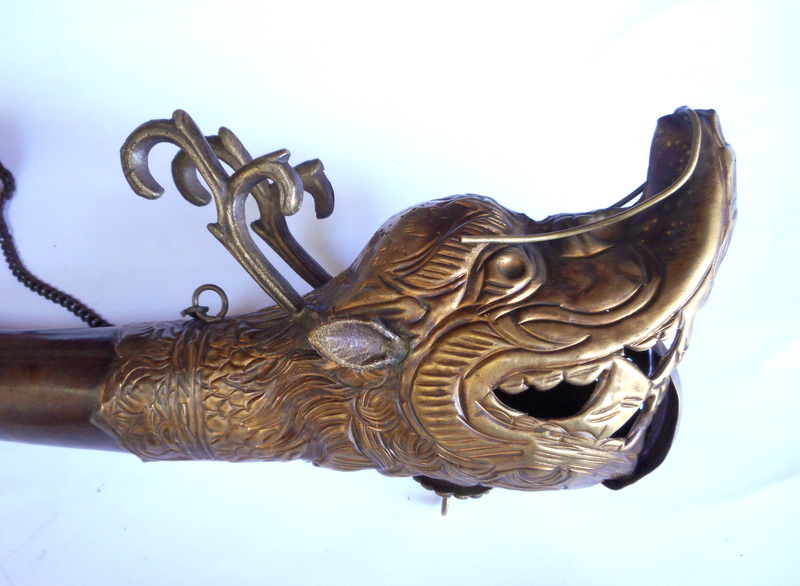 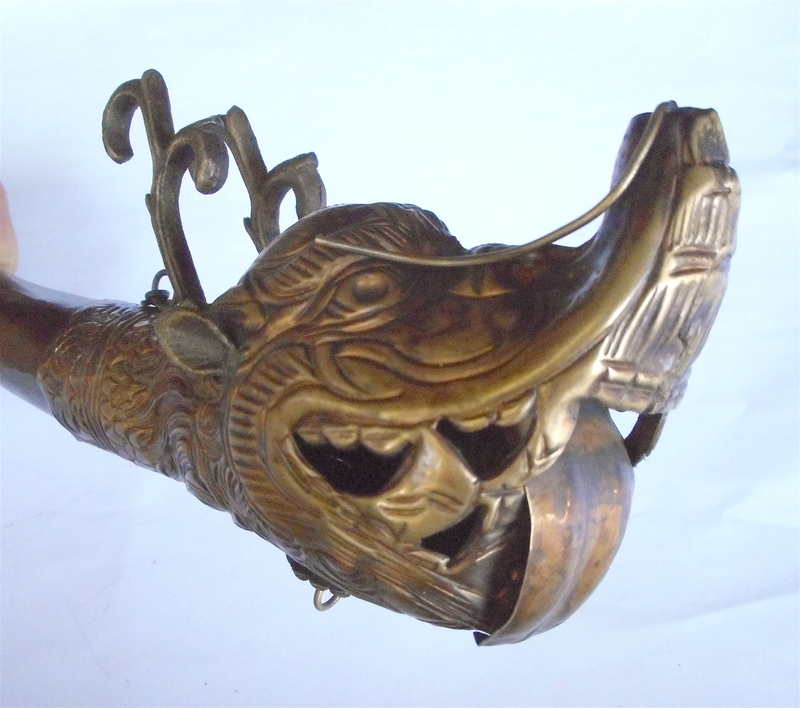 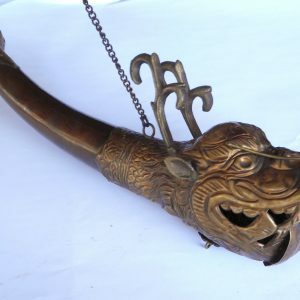 Here is a rare authentic traditional Tibetan Ceremonial Dragon Horn. 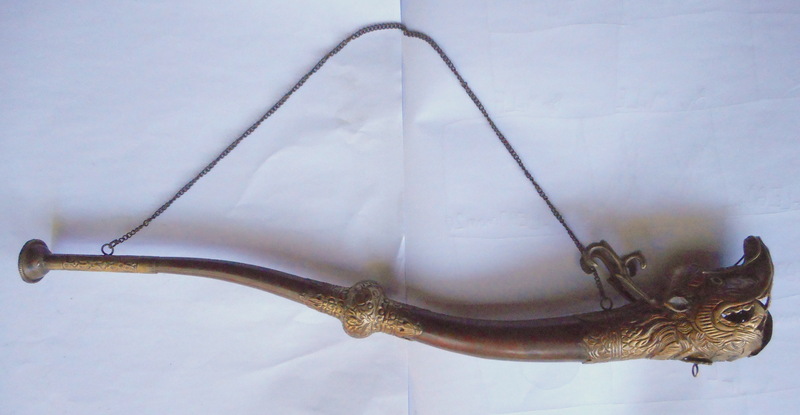 It measures 21″ long. 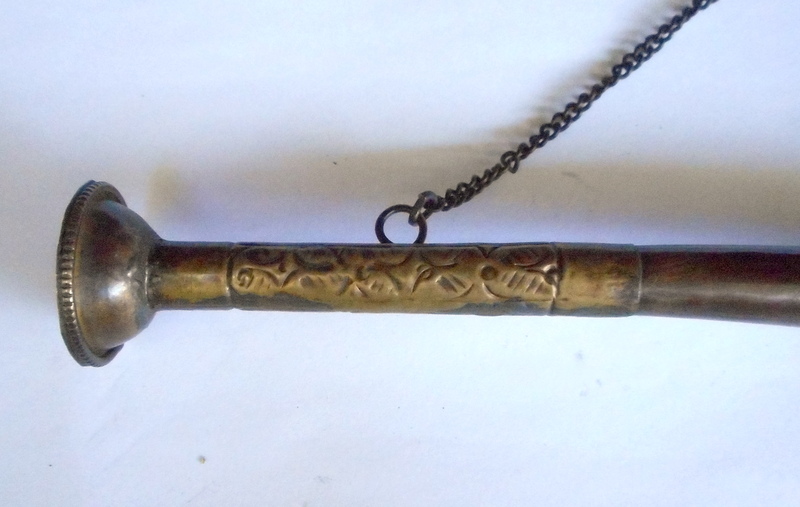 Mouth piece is about 1″ diameter. 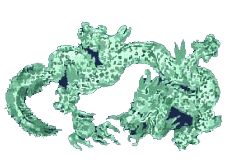 Dragon head is 3″ X 2.5″. 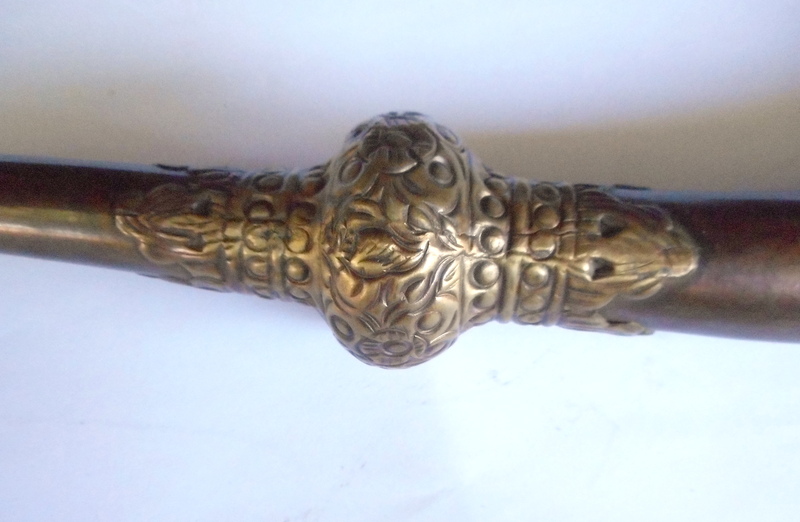 Beautifully rendered Tibetan Sacred Object.